Holley Performance Products is excited to announce the opening of pre-registration for the 2015 LS Fest! 2015 marks the sixth annual Holley LS Fest. The event has grown each year, and Holley is looking for that trend to continue in 2015. 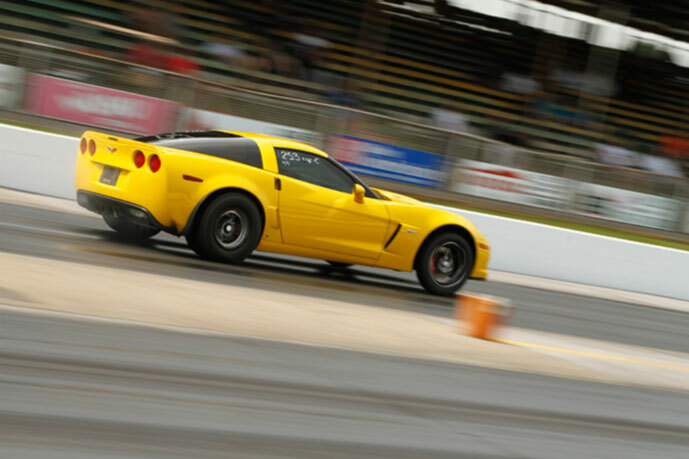 In anticipation of more competitors, Holley has incorporated the newly christened National Corvette Museum Motorsports Park into the slate of events with a Track X event. The Track X combines elements from autocross and road course racing to create a safe and fun high-speed driving experience. This year also brings significant changes to the drag racing portion of LS Fest. The All-Motor race field has been combined with LSX Real Street. In Real Street, you'll now find naturally aspirated, nitrous-injected, turbocharged, and supercharged entries competing in heads up races that regularly break into the high seven second elapsed time zone! There are also new classes for 2015: Late Model Heads-Up, Street King, and Chevrolet Performance Stock. Click here for a complete listing of rules and payouts for all classes! 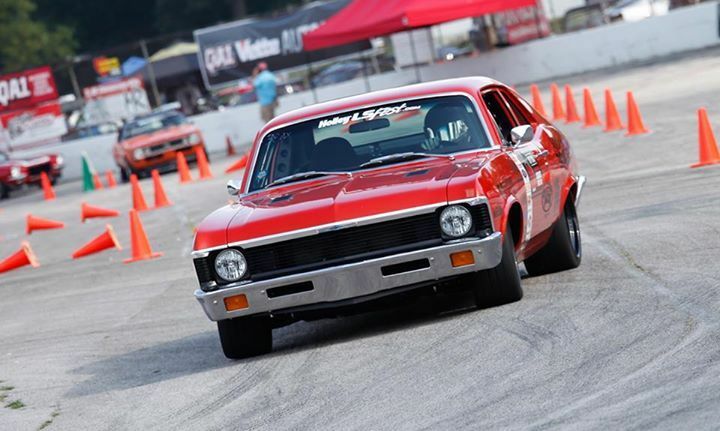 Due to the huge popularity of the autocross last year and the addition of the Track X event, Holley is increasing the allowed number of autocross entrants from 125 to 150 for 2015. To drive competition across the entire autocross field, classes based on times will be created. Holley LS Fest is a celebration of everything and anything powered by the GM LS engine. If an LS based (or current generation LT) engine is powering your ride or if you are considering a swap to LS power, this is your event. LS- powered race cars, street rods, muscle cars, trucks, and late models will be competing in a wide range of events. This includes drag racing, autocross, the 3S challenge, show-n-shine, Track X, drifting, and more. 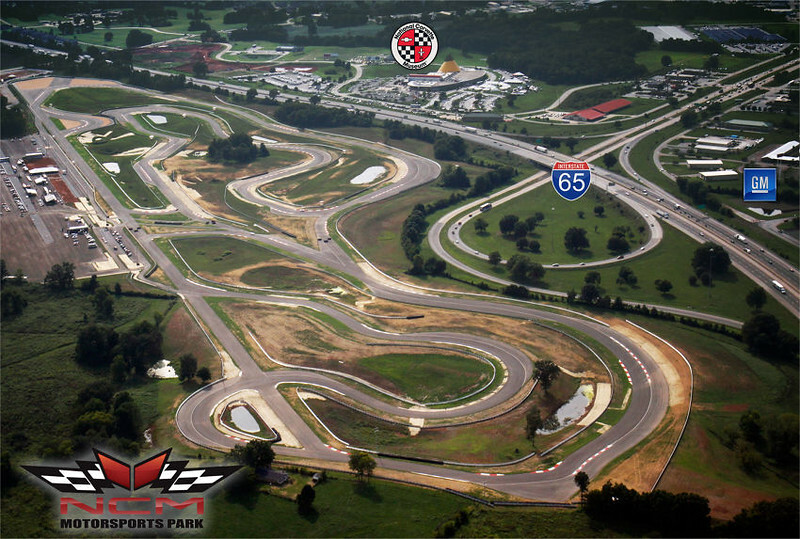 These events will be held at Holley's hometown tracks – the historic and beautiful Beech Bend Raceway Park and the new NCM Motorsports Park. Tickets for spectators are just $15 per day, or $30 for a three-day pass. Children aged 16 and under get in for free, as do automotive students with their student ID and proof of automotive classes. For more information on Holley LS Fest including registration, past results, area lodging, vendors, schedule, and more, CLICK HERE! AEM’s Infinity Programmable ECU Supports 2006-’15 Mazda 2.0L MZR Engine!